One of the best parts of the holidays is getting to spend time socializing with family, colleagues, clients and partners. As your small business takes this opportunity to reach out to your network through email campaigns, holiday cards, invitations, and parties, what impression will you give? Throw a kicka$$ holiday party. Or a geektastic holiday party. Or a timeless and traditional holiday party. Being authentic means hosting the party you’d want to go to – whether it’s at a dive bar, your office, or an upscale venue. You’ll feel comfortable in your skin, so your guests will, too. And don’t be afraid of kicking up your quirky factor a notch – whether it’s having your intern dress up as your company mascot, or using your team’s mixology skills to create a signature drink. Unique and memorable activities will have your guests talking about your party long after it’s over. Finally, your holiday party is all about showing appreciation for your employees and customers. 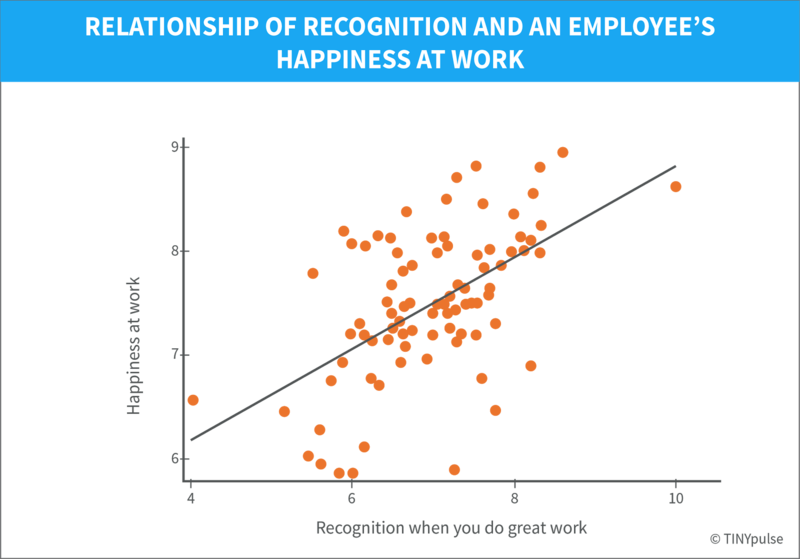 In fact, a study from TINYpulse shows that a little recognition can go a long way in boosting the happiness of your employees. So throw them a party that aligns with your company’s culture and values. It’s well worth the cost to recognize your team for a great year. Have a cause close to your heart? 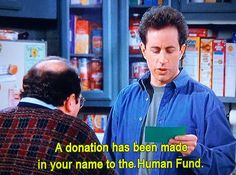 Make a donation in your client’s name (just not to the Human Fund). There’s plenty of bad swag that will be received during the holidays. So tap into your culture and send an authentic gift that your customers and prospects will appreciate. 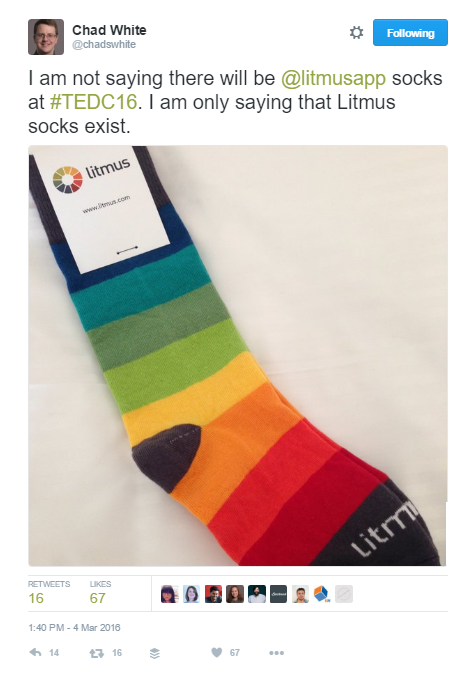 Help your customers get know you. If you are sending holiday cards to customers, it’s tempting to treat it as another task you need to check off your list without giving it much thought. This is the year to retire your generic “Season’s Greetings” card with signatures of everyone in the company and think outside the box. This is the perfect opportunity to showcase your company, your culture and your people to your customers – so don’t squander it. 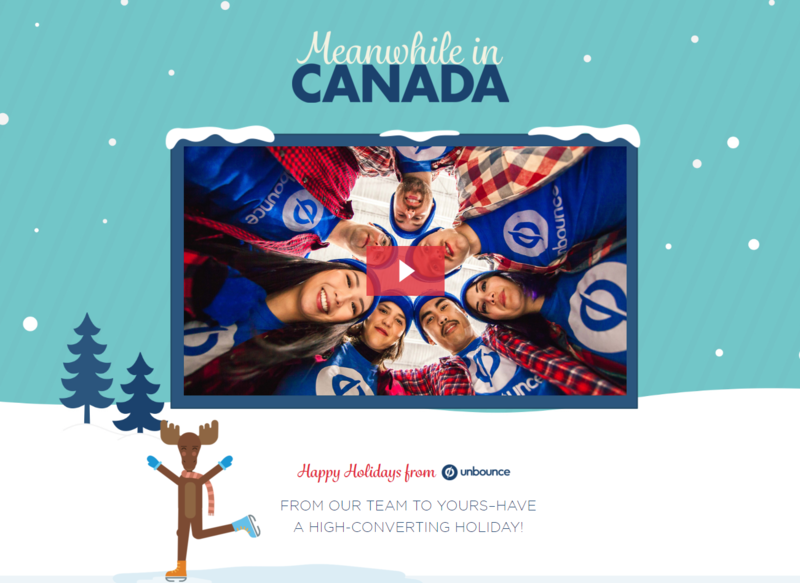 Whether you put together a silly photo or craft an awesome video (like the folks at Unbounce did), let a little personality shine through. Give your customers are reason to stay, renew, upgrade, and do all of the things that continue to grow your business. Make the right holiday hires. December might not seem like the best time of year to bring on a new hire, but it’s actually an ideal time for small businesses to tap into the talent pool since competition for top talent is low. If you’re hiring this season, making sure you bring on the right fit is essential to your success – especially for small businesses where every team member makes an impact. Staying authentic during the hiring process is crucial to bringing on the right talent. So skip the suit and tie if it isn’t normally your style when interviewing a potential employee. More than 90% said that culture was important at their firms. 92% said they believed improving their firm’s corporate culture would improve the value of the company. More than 50% said corporate culture influences productivity, creativity, profitability, firm value and growth rates. Only 15% said their firm’s corporate culture was where it needed to be. There’s value to staying authentic during the holidays. By showcasing your true colors, you can build fierce loyalty among your customer base, attract prospects who are aligned with your brand, find the perfect talent and keep your current team happy and engaged.